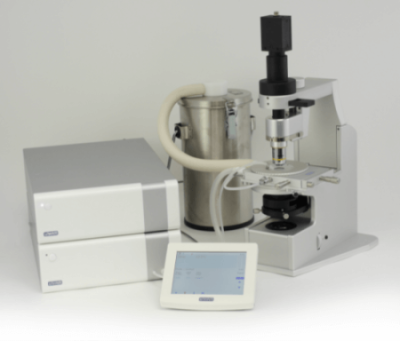 WS37 temperature control for live cell research The WS37 is an innovative answer to a gap in the Andrology market for validated control and effi- ciency. 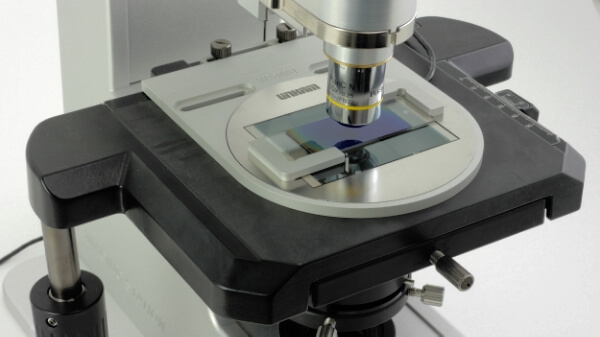 By using a specifically designed thermal liquid crystal slide, accurate to 0.1°C, displayed temperature can be quickly verified optically by colour change. 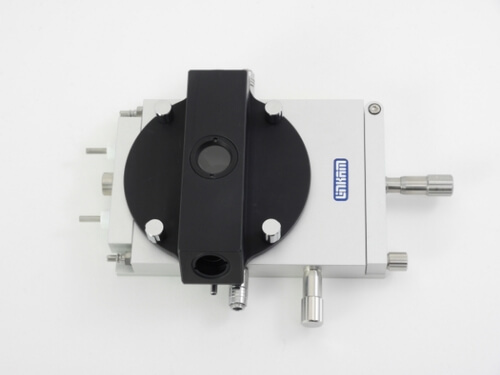 The THMS600 Heating and Freezing Microscope Stage is used in many applications where high heating/freezing rates and 0.01°C accuracy and stability are needed. 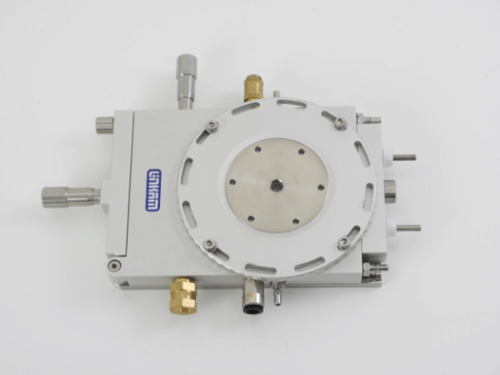 The THMS600 has a temperature range of -196°C to 600°C..
By pressurizing the sample chamber up to 14bar the THMS600-PS stage can be used to investigate the effects of pressure on the sample during heating and cooling experiments. 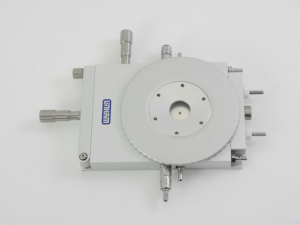 This stage has been used in applications where minimizing sample evaporation and sublimation are required.